The Strange Fabulous World Of Kati: Corruption? By Katherine Rochholz Coming Soon! Corruption? 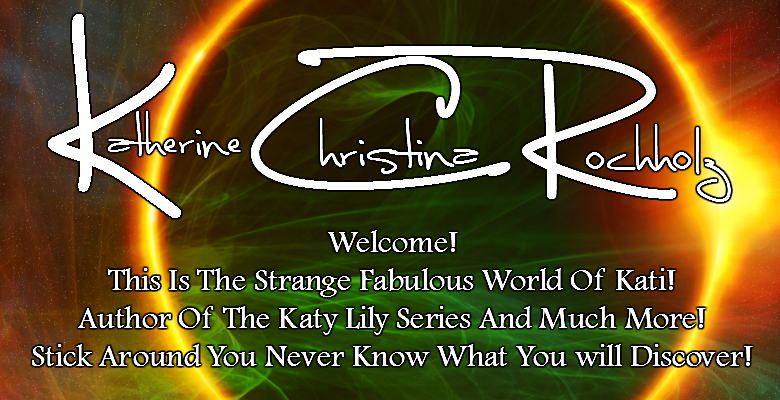 A Katy Lily Companion By Katherine Rochholz Copyright All Rights Reserved Coming soon! She loved him more than her soul... but she wasn't about to risk her child's… Turn her back on the corruption of her soul? Can she find the light within the Darkness evading her life? In its purest form can she resist Corruption?